Manitoba’s rural and remote communities are the latest to receive federal government funding to improve high-speed internet access in the region. 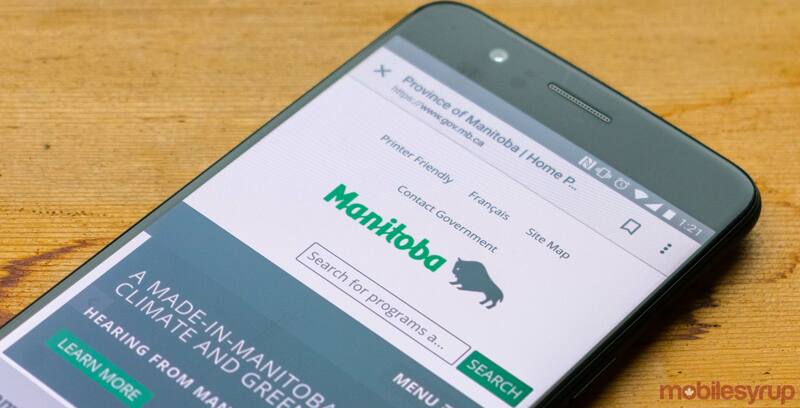 As per the federal government’s Connect to Innovate program, 112 communities across Manitoba — including 48 Indigenous communities — will receive $83.9 million CAD in high-speed internet funding. The federal government will be providing $43.7 million as part of Connect to Innovate, the Government of Manitoba will be providing approximately $20 million, Indigenous Services Canada will be providing $3.5 million, while $16.7 million will be coming “from other contributors,” according to a January 9th, 2018 media release. Innovation, Science and Economic Development Canada (ISED) also released the companies that will be receiving funding. Clear Sky Communications will be receiving $33.5 million to provide 72 communities and 88 institutions with high-speed internet; Valley Fiber Limited will receive $10.3 million for 27 communities and 30 institutions; Bell MTS will receive $2.7 million for eight communities and nine institutions; while Broadband Communications North will receive $637,000 for six communities. The Government of Manitoba’s $20 million is expected to go to Clear Sky Communications. Connect to Innovate has previously funded communities in Ontario, Quebec, Nunavut and Newfoundland and Labrador.